WMOC 2016 – Is WMOC2016 going to be the biggest WMOC in history? Previous competitions have shown that a bit more than half of the participants register before the first early bird deadline. 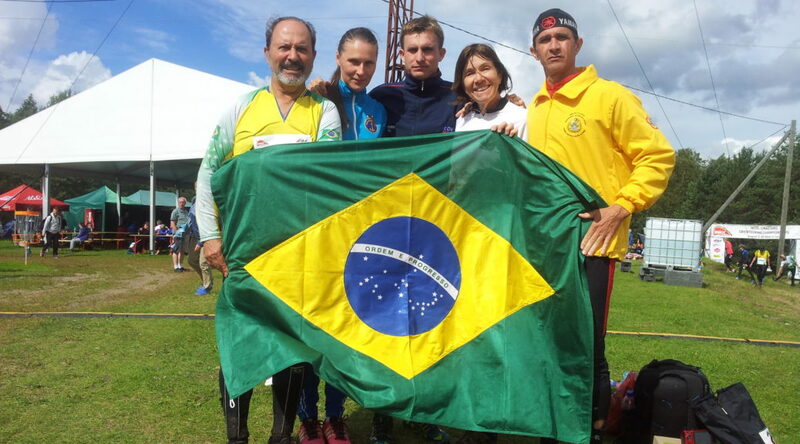 The previous WMOC record of participants comes from Germany (2012) and there were 4252 competitors. We would like to beat that record and we are hoping that you will help us with that! 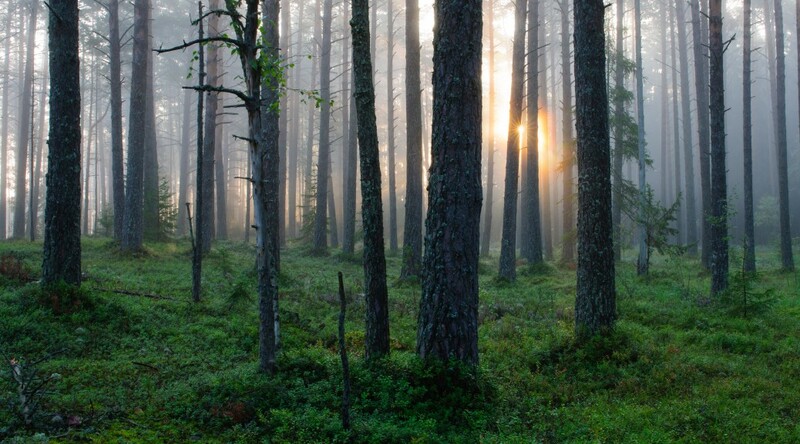 Estonia attracts participants due to the great location. The event centre is located in Estonian capital Tallinn which is also pretty popular among tourists. 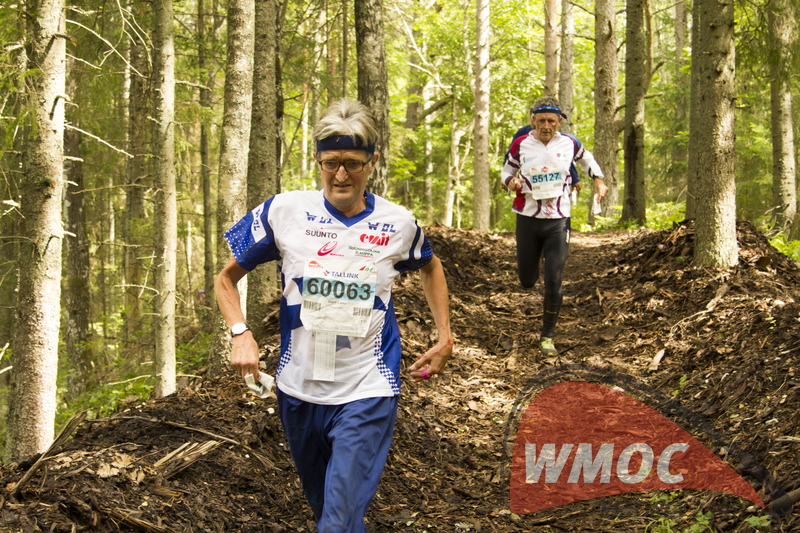 We are predicting that around 1000 Finns will participate in WMOC2016 thanks to the great location. Competition qualifications will take place pretty close to the capital. 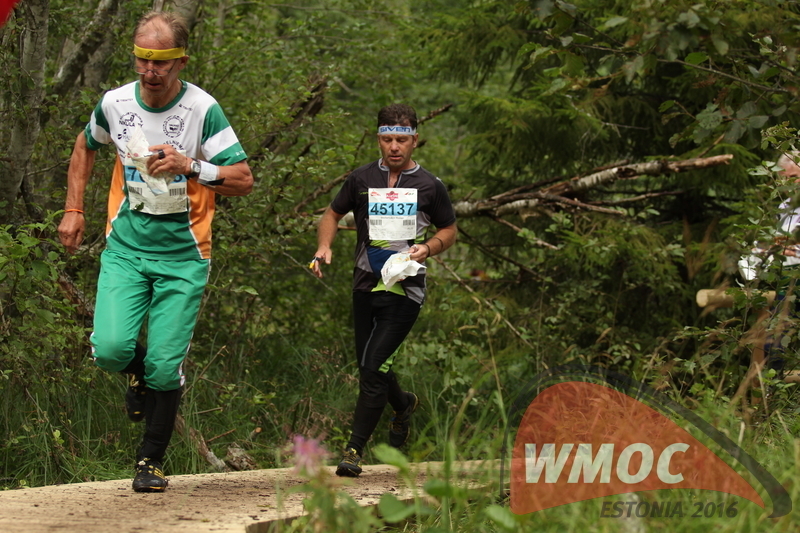 According to Timmo Tammemäe (event director of WMOC2016) Estonian terrains are pretty unknown among foreign competitors.“Estonia has many great terrains what are unknown among foreign orienteers. 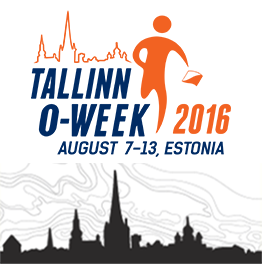 We have organised Tallinn Orienteering Week for few years now and there’s always been around 100 orienteers from Finland. 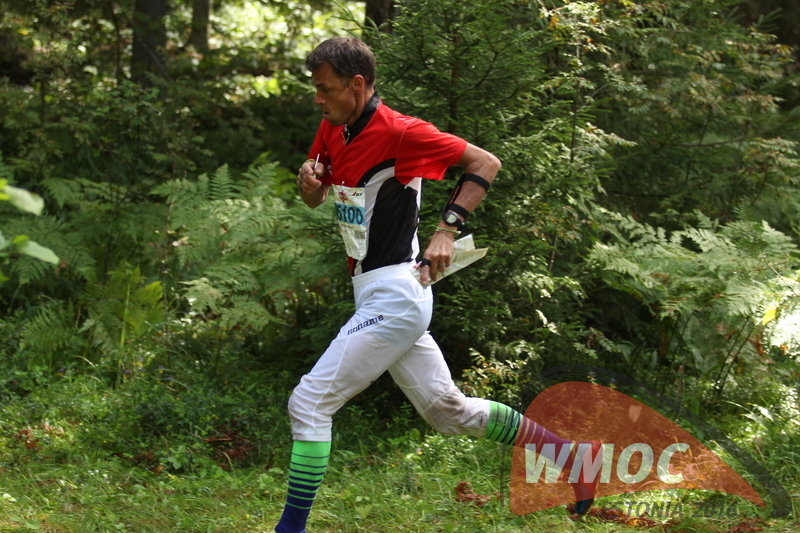 Despite that WMOC2016 landscapes will be unknown and full of surprises for them.” adds Timmo. Competition qualifications and finals will take place in very interesting places: Sprint Qualification in Kadriorg – the presidential palace; Sprint Final in Tallinn Old Town – narrow streets and old town courtyards; Long Distance Finals on Estonian Defence Forces main military training field – Pikassaare. The 2016 official WMOC banquet will be held at one of the most exclusive locations in Tallinn – the Seaplane Harbour. Event Centre is at Tallinn Song Festival Grounds, Lauluväljak – the home of Estonian Song Festivals which is also known as “the cradle of Singing Revolution”. The Song Festival Grounds are located very close to the city centre of Tallinn and within walking distance from the Sprint qualification race.